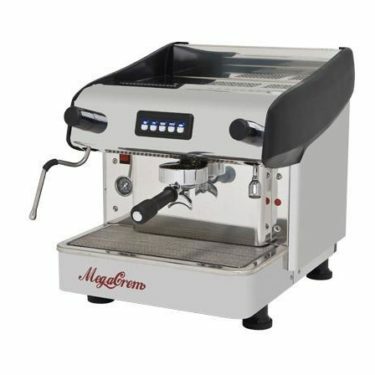 Our goal was to find a quality coffee output solution within a budget. 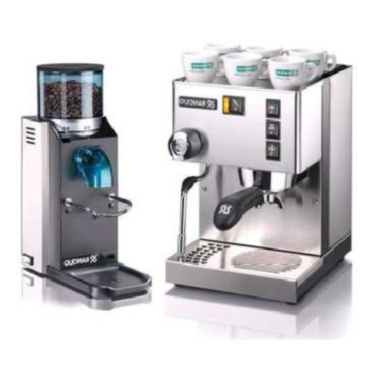 The criteria was based on 300 coffees a day, with a easy quality and pleasing consistently. 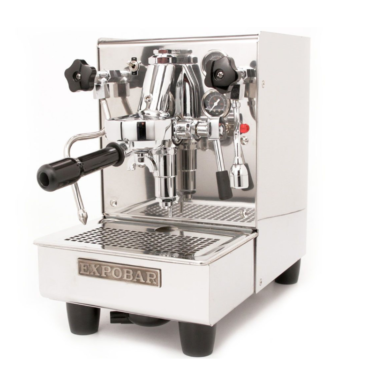 This Expobar/Mazzer commercial coffee machine combination came out in front and will serve any cafe well at a affordable price. 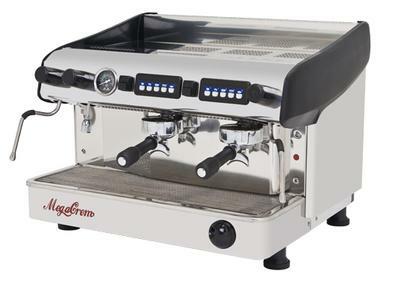 Combining the professional 2-Group 20amp Expobar Mega Crem 11.5lt boiler and a Mazzer Super Jolly Electronica with its’ electronic dosing we where amazed with the quality results. 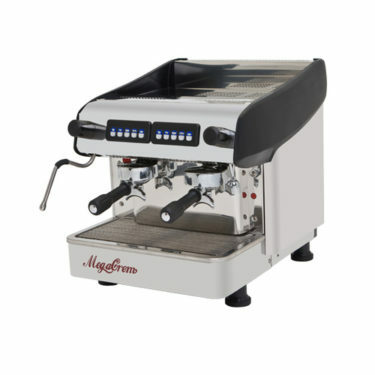 These 2 machines paired together give you power and most importantly consistency that makes it easy to please your customers. 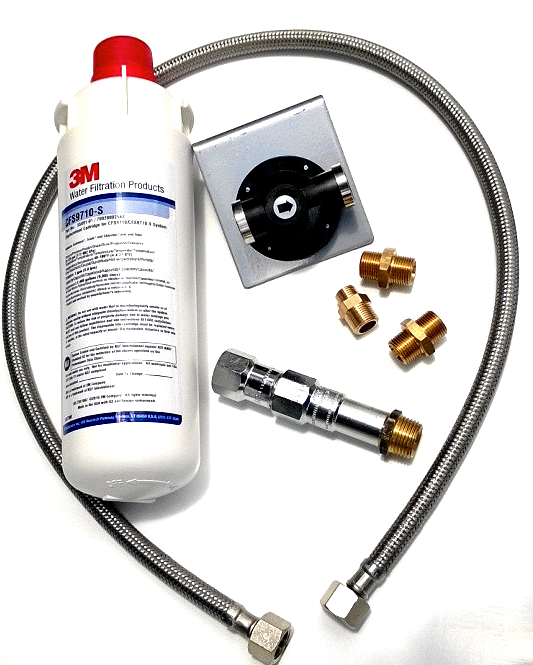 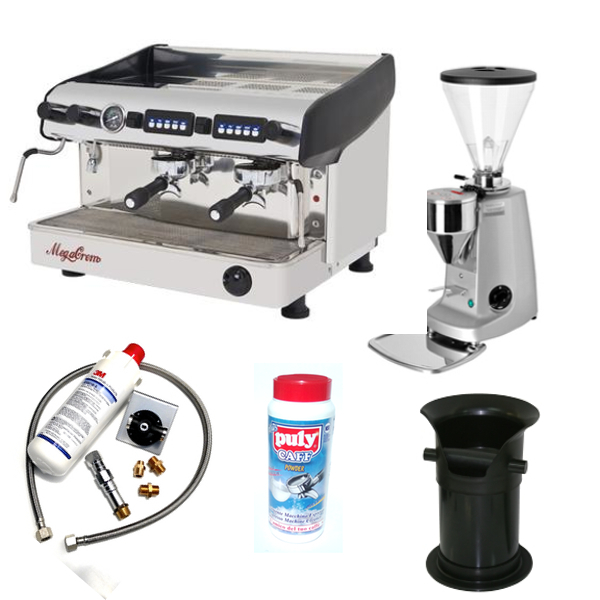 We added some accessories that are required for any new setup Enjoy. 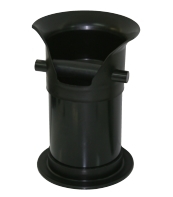 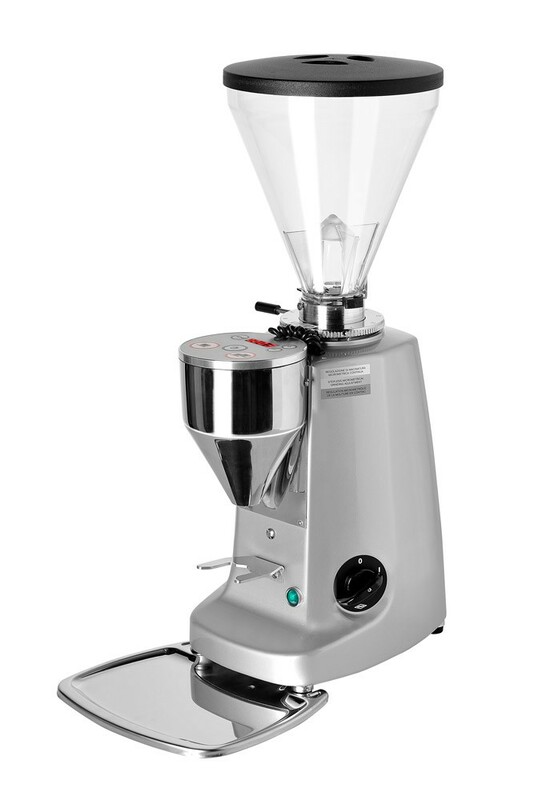 Please enjoy and take advantage of some Mazzer grinders Australia Brisbane Sydney Malbourne or some discounted models.